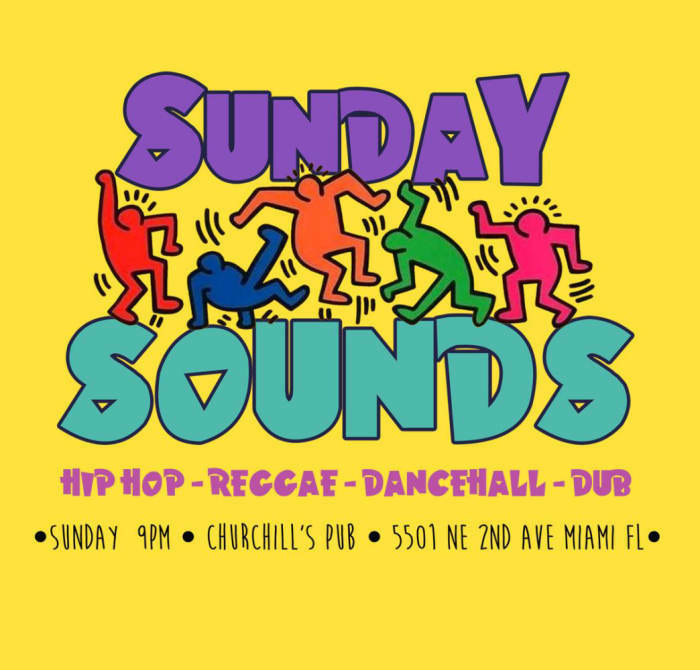 SUNDAY SOUNDS - the best of throwback hip-hop, Reggae, dancehall, dub and more. 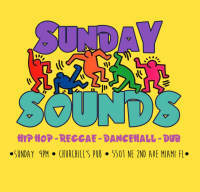 We bring you the best of throwback hip-hop, Reggae, dancehall, dub and more. Nothing but good vibes in the back patio. Come unwind with our resident DJ's and special guests. $3 Hamm's & $4 Rolling Rock ALL NIGHT!